Formerly Newman Accounting, a contemporary new name and new look has been introduced, capitalising on the firm's success, established reputation and reflecting the dynamic nature of business. We aim to provide our clients with the highest quality of Business Advisory, Compliance and Taxation services. We have a strong focus on client and staff relationships and are committed to providing an independent, confidential and professional service. Conveniently located in Hobart Road, Kings Meadows, with private car parking, contact us for an obligation free discussion. Keith joined 145 financial in 2004. He specialises in business and individual income tax, GST and business services. 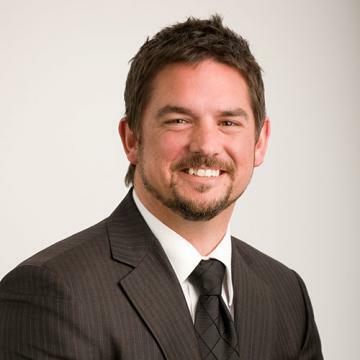 Keith was admitted as an associate of CPA Australia in 2006 and completed his CPA professional qualifications in 2010. He holds a Masters degree in accounting from the University of Southern Queensland. 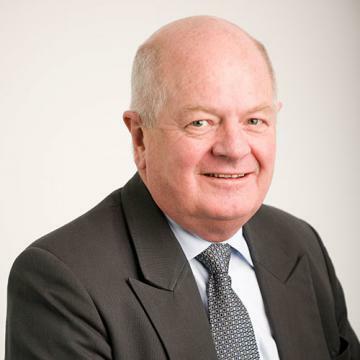 Keith is also a Chartered Tax Advisor with the Tax Institute of Australia. Pete joined 145 financial in 2002 and practices in the areas of Business Services, Taxation and Information Technology systems and support. 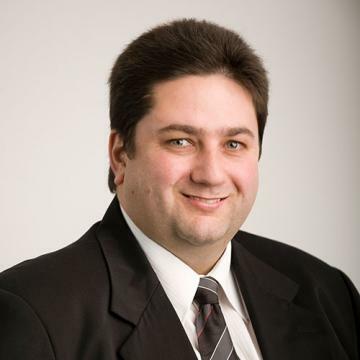 He completed his Associate Diploma in Business from TAFE in 1988, Bachelor of Business from the University of Tasmania in 1992 and completed his CPA qualification in 2004. 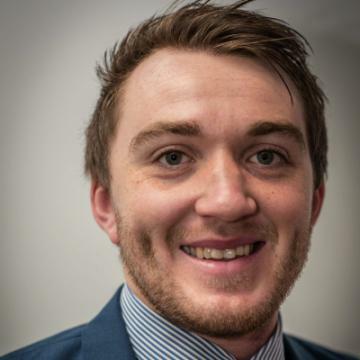 Before joining 145 financial, Pete's accounting background was in the private sector having been employed in the wholesale and transport industries for many years. 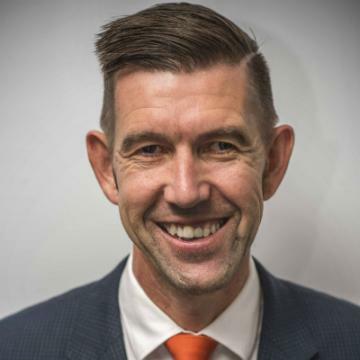 Pete is actively involved in non-profit organisations and holds pro bono directorships at Self Help Workplace and the Launceston Community Legal Centre. Phil established his own accountancy firm as a sole practitioner in 1986 and developed the business to now employ 15 staff. He has 36 years experience in the provision of financial/accounting advice and 10 years experience in the provision of financial planning advice. Phil is the founding partner of 145 financial. 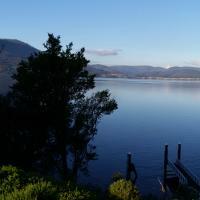 He attained a Bachelor of Business in Accounting from the University of Tasmania in April 1982, Certified Practising Accountant (CPA) status from CPA Australia in September 1982 and became a fellow of CPA Australia in March 1987. Phil attained his CPA Public Practice Certificate in December 1986. Phil was a board member of the YMCA for nineteen years and was made a life member in 1997. Rachel joined 145 financial in 2015 after 20 years of experience in the industry. 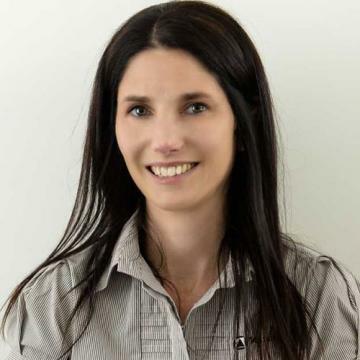 After completing a Bachelor of Commerce at the University of Tasmania, she attained CPA status in 2001. She is a certified Tax Advisor with the Tax Institute and is a registered tax agent. Rachel has dealt with a wide range of clients over her career and specialises in all areas of tax, business structuring and has a particular interest in estate planning. 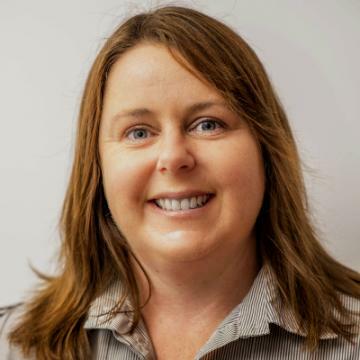 Mandy began working at 145 financial in 2008 after graduating from the University of Tasmania with a combined Bachelor of Commerce/Bachelor of Science degree. 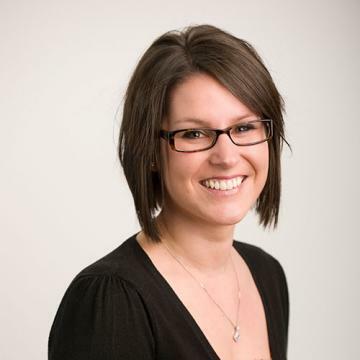 Mandy is working in the business services and taxation area of the firm, and completed her CPA qualification in 2014. 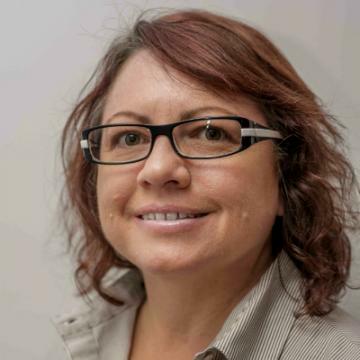 Jacinta has over 20 years of experience in public accounting, specialising in financial reporting, business services and taxation. 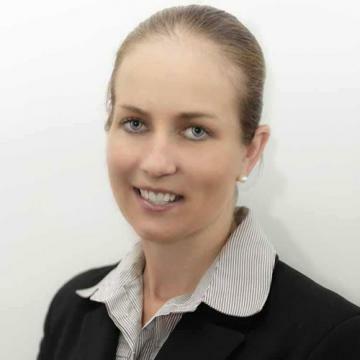 Jacinta joined 145 financial in 1998. She is currently working part time while she raises her family. Kirra joined 145 financial in 2014 and is working as an Accountant. 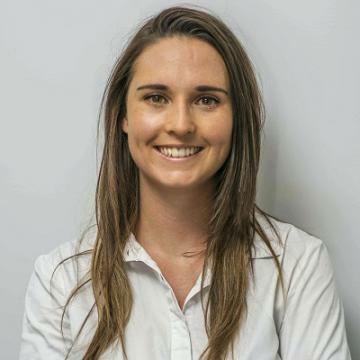 Kirra graduated from the University of Tasmania with a Bachelor of Business and is currently completing her CPA qualification. Bianca joined 145 Financial in 2009. Bianca is working as an Accountant completing a Bachelor of accounting at the University of South Australia. Lindene joined 145 financial in 2003 as our Clerk/Receptionist. Lindene is now involved in the practice management and business services areas. Before joining 145 financial, Lindene had extensive experience working in administration within the retail sector for 21 years.